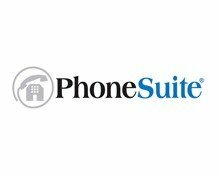 Founded in 1988, PhoneSuite manufactures and designs phone systems exclusively for the hospitality industry. PhoneSuite has installed over 5,000 hotel phone systems in properties ranging from B&Bs to franchise hotels throughout the United States and Canada. PhoneSuite is a privately held corporation located in Broomfield, Colorado.